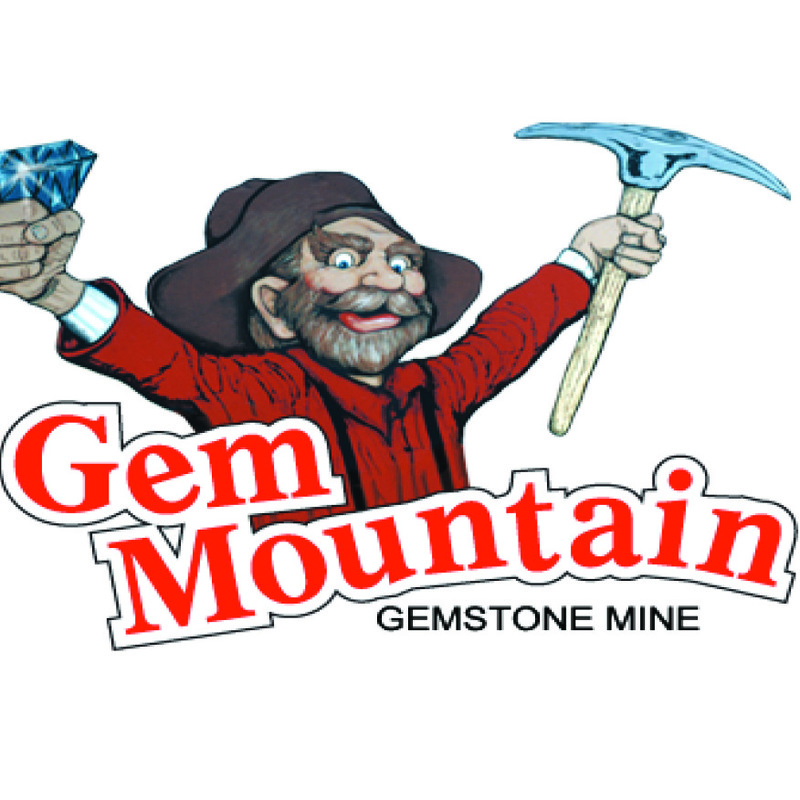 Gem mine at covered, comfortable flume lines rain or shine. Mine trips available by reservation. As seen on The Learning Channel and The Travel Channel.